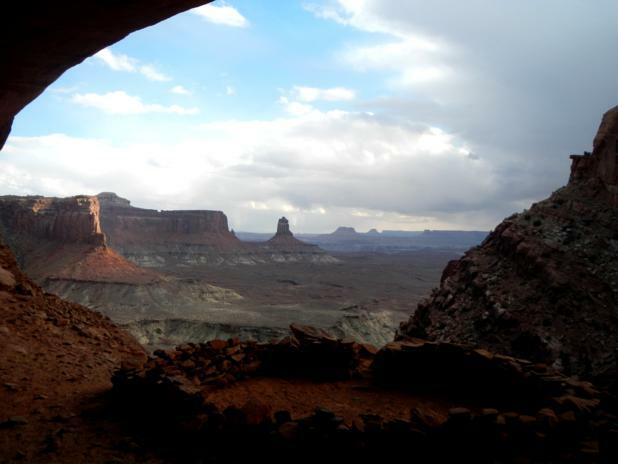 Max and I spent quite some time here, photographing and getting to know this place, in Canyonlands National Park, Utah. We also sheltered from a few rather large thunderstorms here, and watched some fantastic lightning shows from the comfort and safety of this cave in the canyon wall. Check out his much better photographs on his website: Max Seigal Photography. That it is. Definitely recommend a visit!